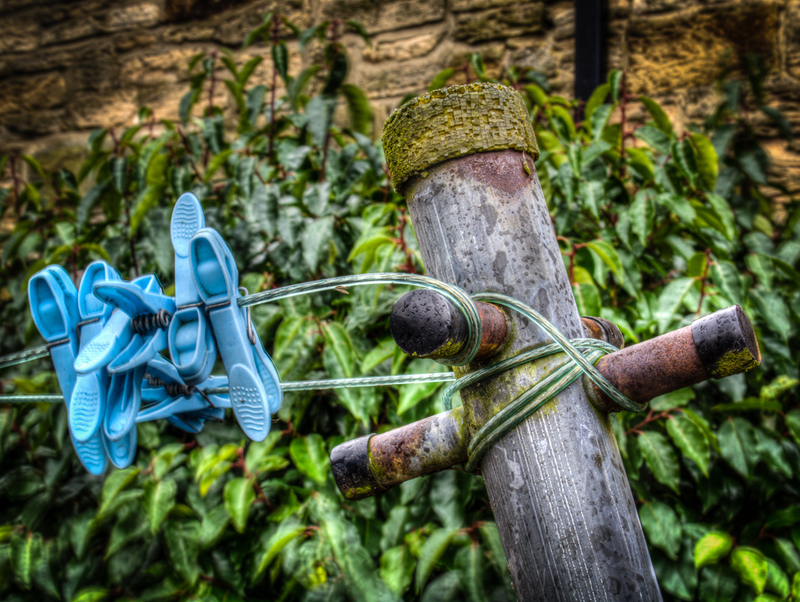 Pegs on a washing line at a dilapidated site in Burnopfield. This is a three image HDR photo. I could have taken out some of the blur and ghosting, but I didn’t.